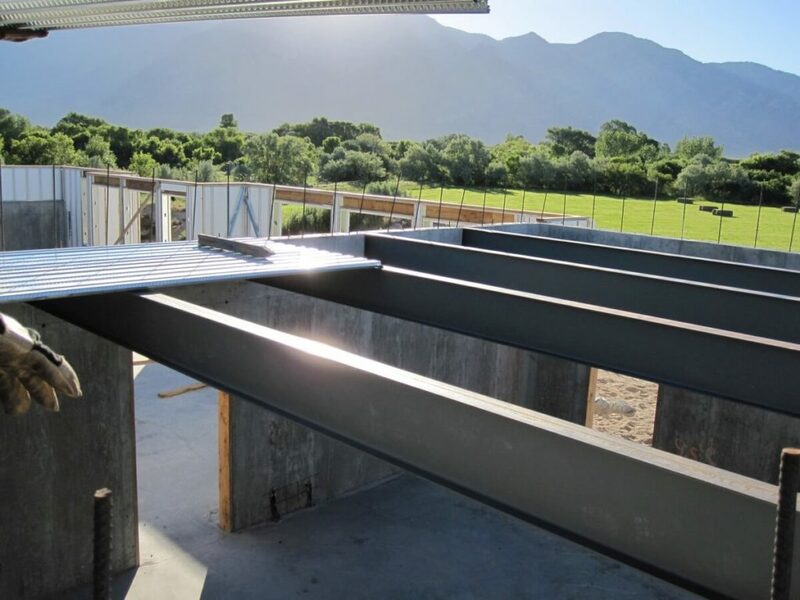 With a Suspended Garage Slab, you can have the extra space you need and increase the value of your home at a fraction of the cost. From a sports court, to extra toy storage, a suspended garage slab just makes sense. 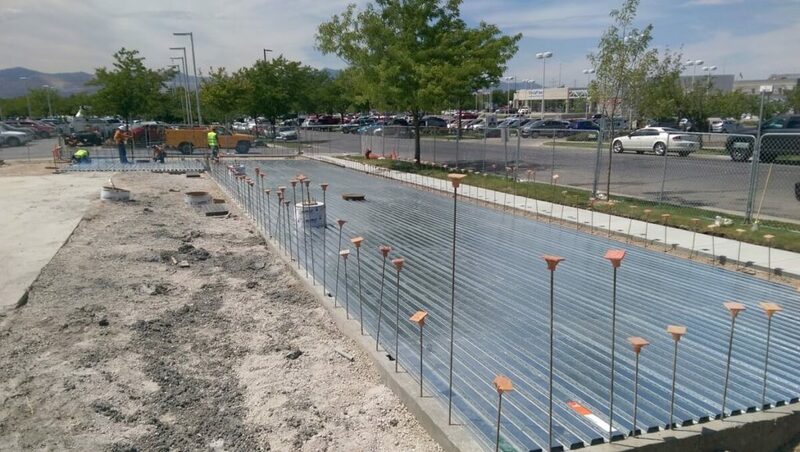 Slab is designed to support loads during construction. This is a real advantage for those pouring the concrete as it provides a solid working surface. Plus the cost savings on shoring material and labor. Only 6”-8” concrete topping required. 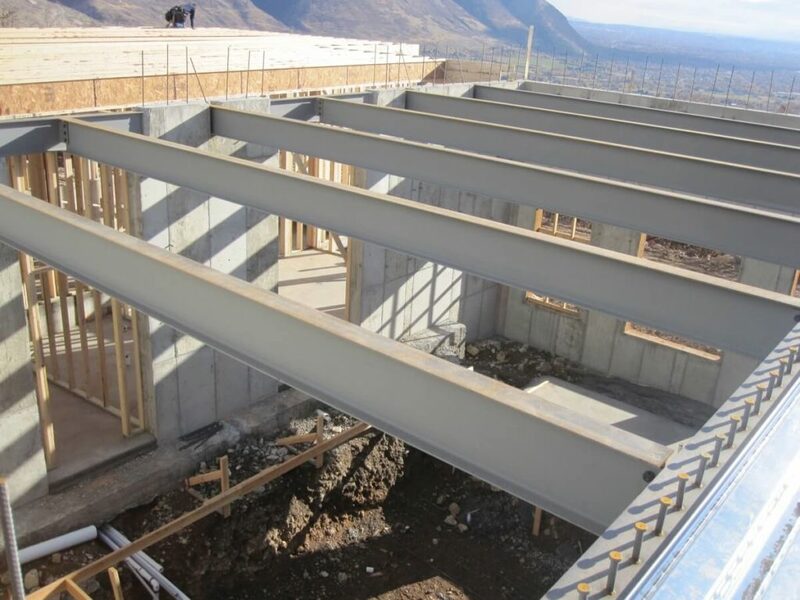 Using a composite steel and concrete design the floor slab can be thinner than conventional residential suspended slab systems. This results in a cost savings in concrete of 25-50%. 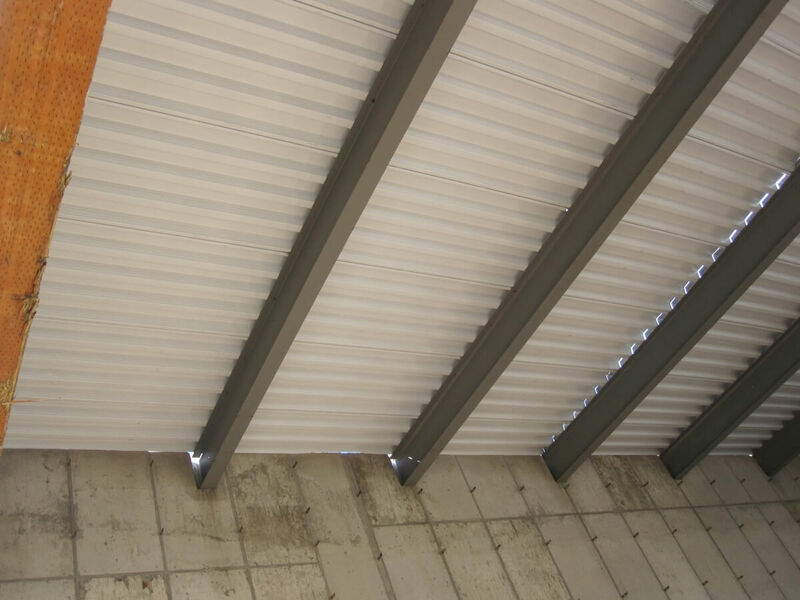 Composite steel members do not have to be as deep allowing for more clear space in the room below. 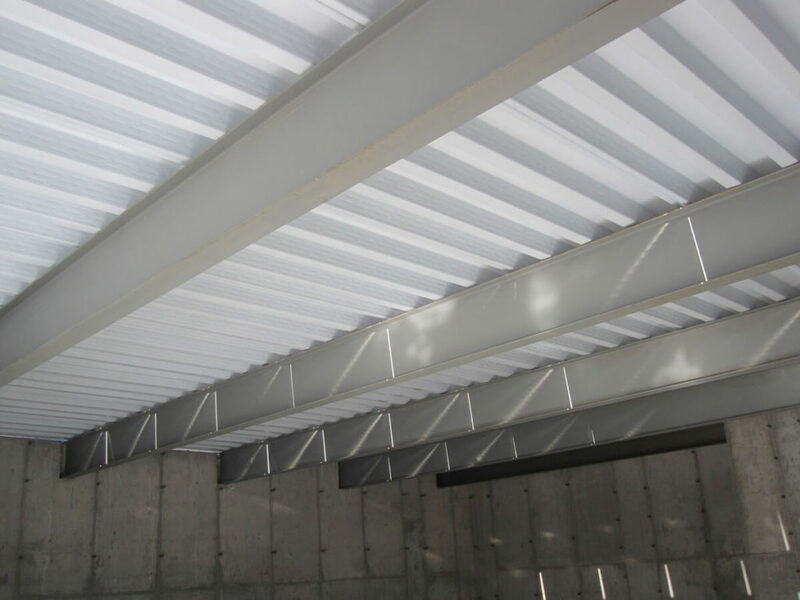 We provide the suspended slab in one-stop shop package. 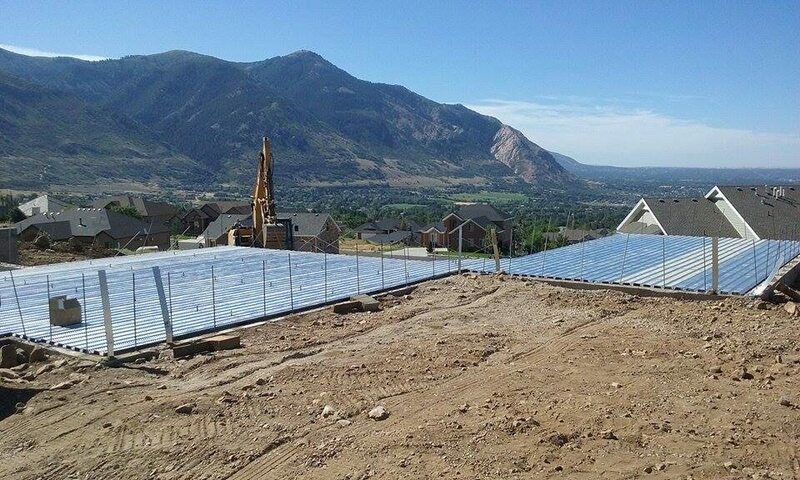 This entire system can be installed for under $10 per square foot. 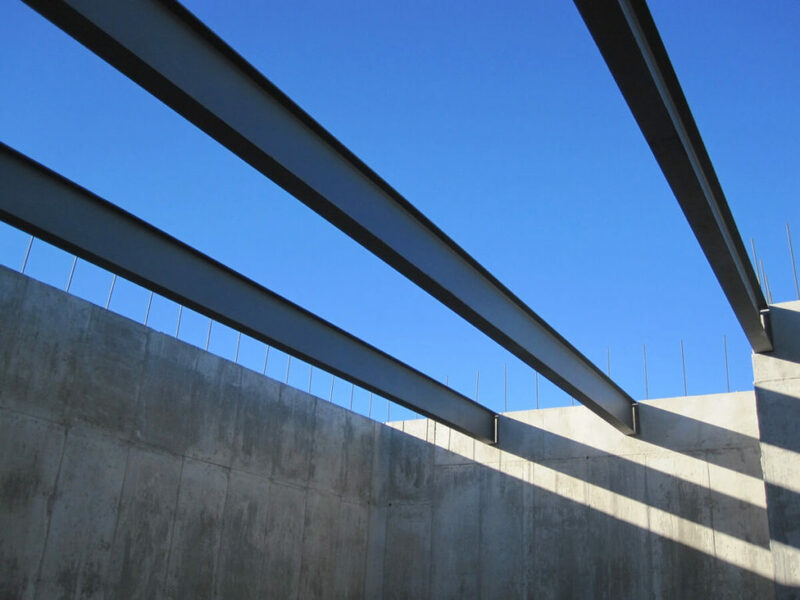 Let us provide your other steel needs! 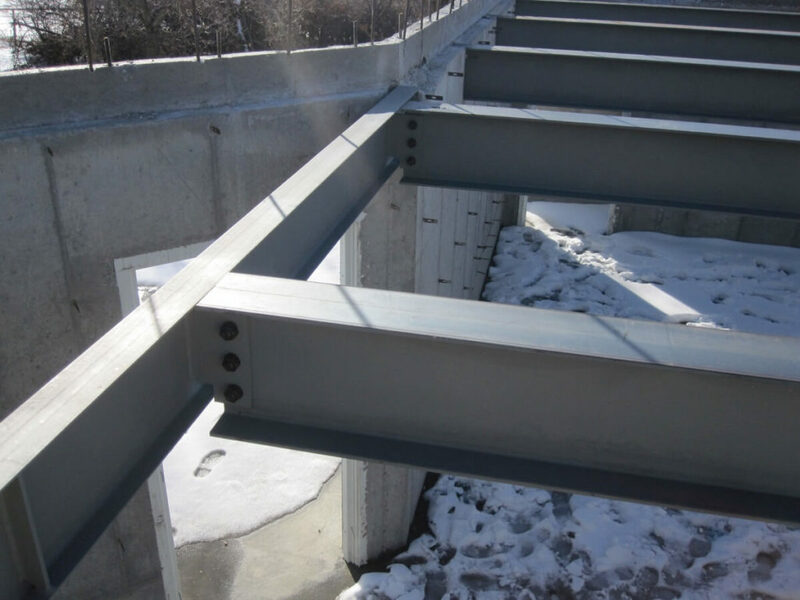 Steel members are fabricated to fit your projects, complete with holes or threaded studs for wood to steel attachment. Coordinating with your architect, engineer, and contractor a composite design is created by a licensed professional engineer for your home. 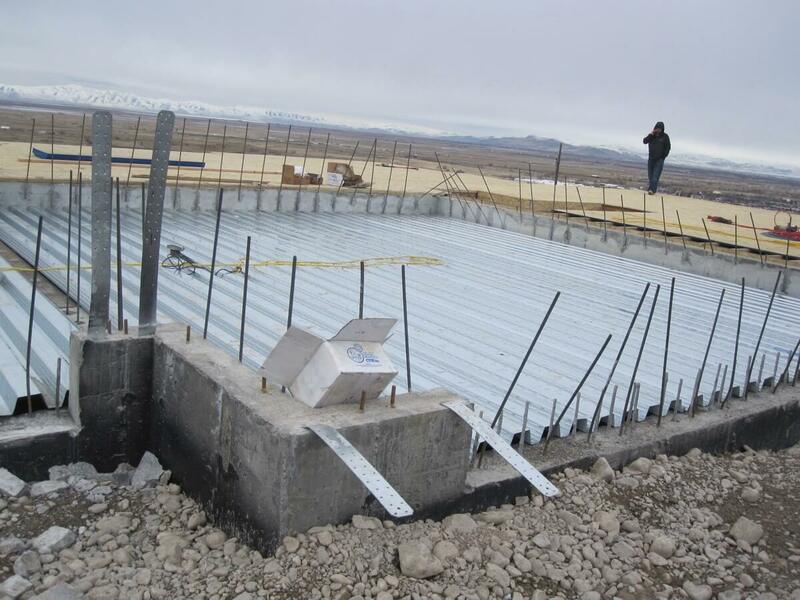 After foundation is poured, field measurements are taken to ensure a good fit. Steel is detailed, fabricated, and prime painted. Install rebar & concrete topper is poured (by contractor).